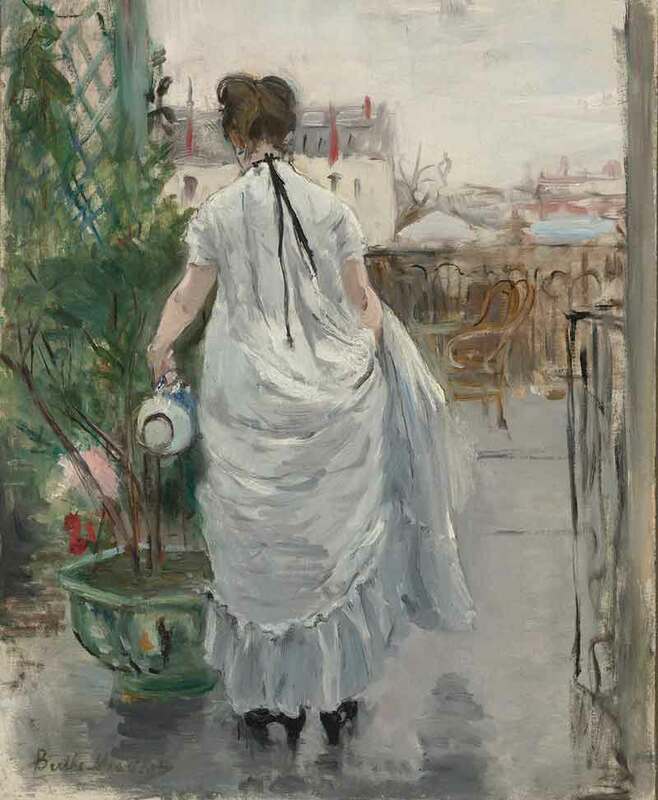 The Frist Art Museum presents Van Gogh, Monet, Degas, and Their Times: The Mellon Collection of French Art from the Virginia Museum of Fine Arts and A Sporting Vision: The Paul Mellon Collection of British Sporting Art from the Virginia Museum of Fine Arts. Set in 1920s England, National Velvet follows young Velvet Brown (Elizabeth Taylor), a former jockey (Mickey Rooney), and a rebellious horse called “The Pie” as they attempt to beat the odds and win the Grand National Steeplechase. This is a heartwarming story about dreams, determination, and breaking stereotypes. Based on the novel by Enid Bagnold, National Velvet is preserved in the National Film Registry as one of the most significant movies produced in the United States. Directed by Clarence Brown, 1944. 123 minutes. G. Popcorn will be provided. Other snacks and beverages may be purchased in the Frist Art Museum café. artGuidemag is the top Tennessee gallery guide and art guide for art galleries in Tennessee. With a comprehensive, top Nashville gallery guide and Nashville art gallery directory, Nashville art lovers will find no shortage of Nashville art, Nashville galleries, as well as art museums in Nashville. Be sure to use the top list of art galleries in Nashville.